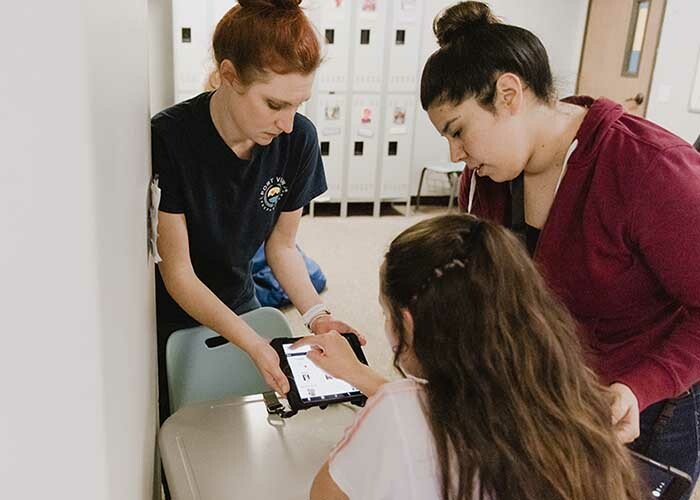 Applied Behavior Analysis (ABA) is an empirically validated approach used to teach individuals with autism and related developmental disabilities a variety of skills and curriculum. Children and adolescents with complex special needs, including autism and developmental disabilities, learn in dramatically different ways than the typically developing child. 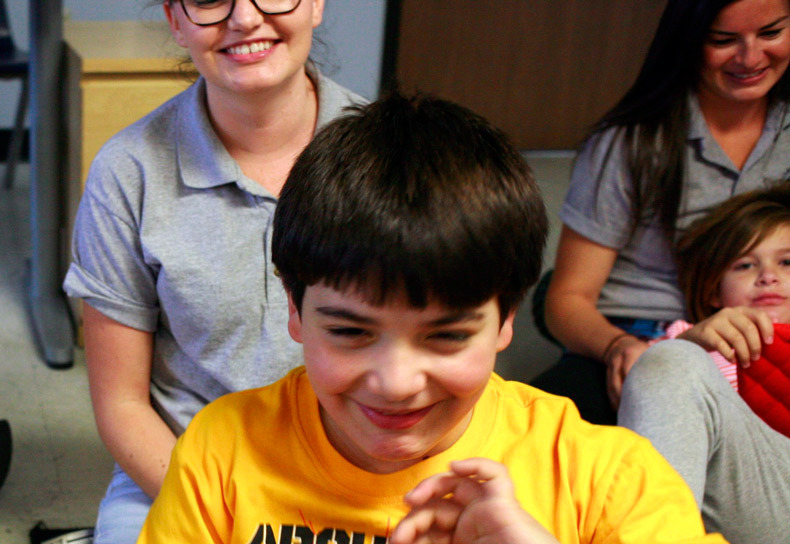 A student with a disability may not process his or her environment as others view it and process it, so it is imperative that curriculum and teaching techniques are modified. 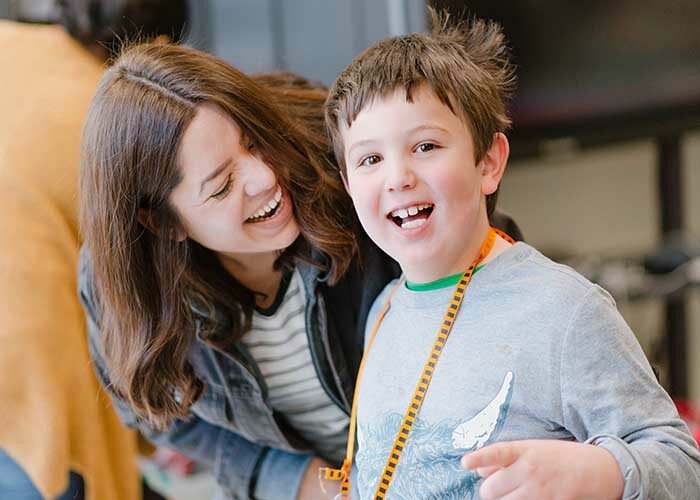 Currently, Applied Behavior Analysis is one of the only empirically validated interventions used to create and support the learning curriculum and environments for individuals with Autism Spectrum Disorders. Therefore, principles and strategies of Applied Behavior Analysis are utilized throughout the school day and all staff are trained in Applied Behavior Analysis and how to apply ABA to a school setting. Such an environment requires supervision by qualified Behavior Analysts and therefore, Port View Prep® employs Board Certified Behavior Analysts (BCBA), including a doctorate-level BCBA-D, to supervise the programs that help students navigate and better understand their world via structured therapies designed to achieve positive behavioral results and actions. 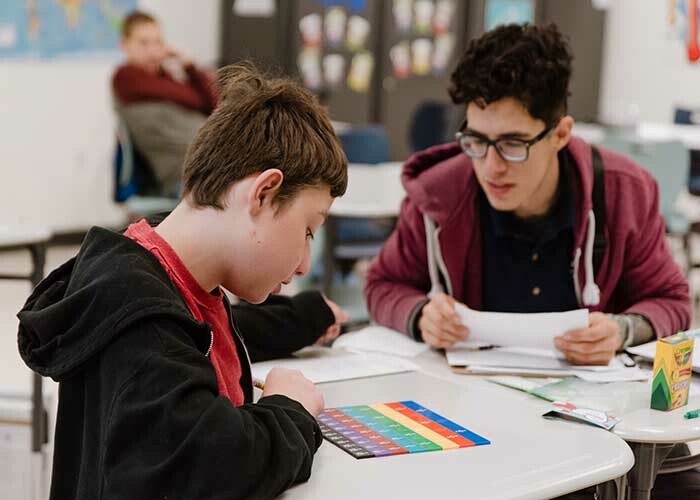 Port View Prep ensures that every student receives an Individualized Behavior Intervention plan that was developed by a BCBA and reviewed by a BCBA-D. These Behavior Intervention plans are developed based on results of a comprehensive Functional Behavior Assessments that take place upon enrollment. Our staff of ABA therapists implement Behavior Intervention Plans throughout each school day and focus on utilizing antecedent strategies and reinforcement to achieve desired learning outcomes and to minimize and ultimately eliminate negative behaviors and habits. This specialized area of instruction is constantly evolving with ongoing research that continually validates the effectiveness of ABA therapy and strategic interventions. Our staff continues to stay on top of the most current and studied research to ensure that each one of Port View Prep®’s students gets the best ABA therapy possible. Classroom Support Providers also record and enter data daily on HIPAA compliant software to track progress and modify therapy when needed. Given that your student will progress and experience changes in their environment, programs are continuously evaluated and adjusted to ensure current needs are being addressed. Port View Preparatory® also takes into account the home and community environments when evaluating such changes. Therefore, we operate using a collaborative model in which parents’ feedback and input is welcomed and sought out. One way we can ensure such collaboration is through parent training sessions and/or parent meetings. We value parent input and feel it is a necessary component for our students’ success! For more information on Applied Behavior Analysis (ABA) or any of the information presented on this page, please contact Principals Edward Miguel at 714-463-6391 or Melaura Erickson Tomaino at 714-463-6392.